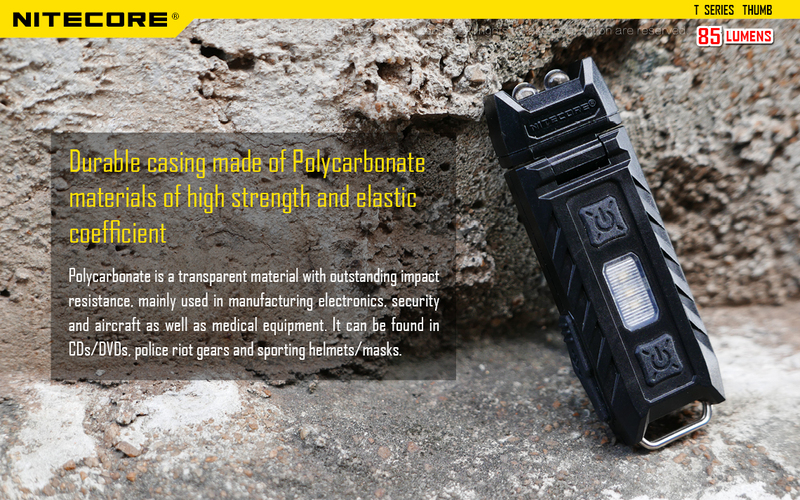 Built with durable Polycarbonate materials,provide a maximum output of 45 lumens key-chain light. 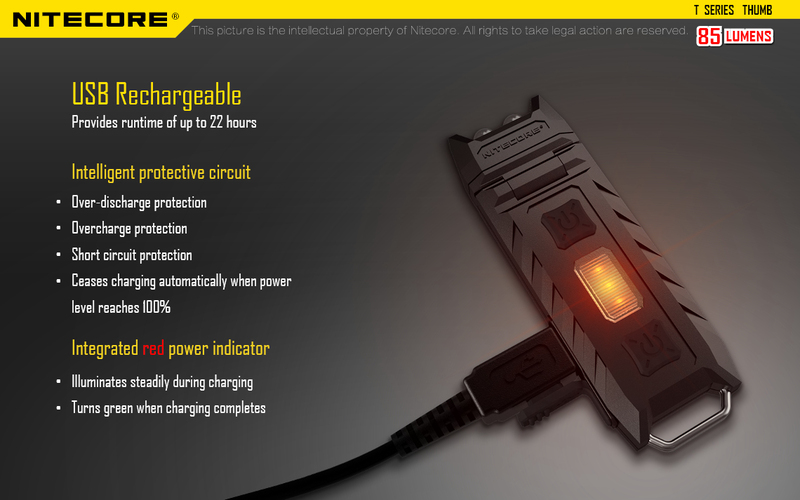 Macro USB charging available. 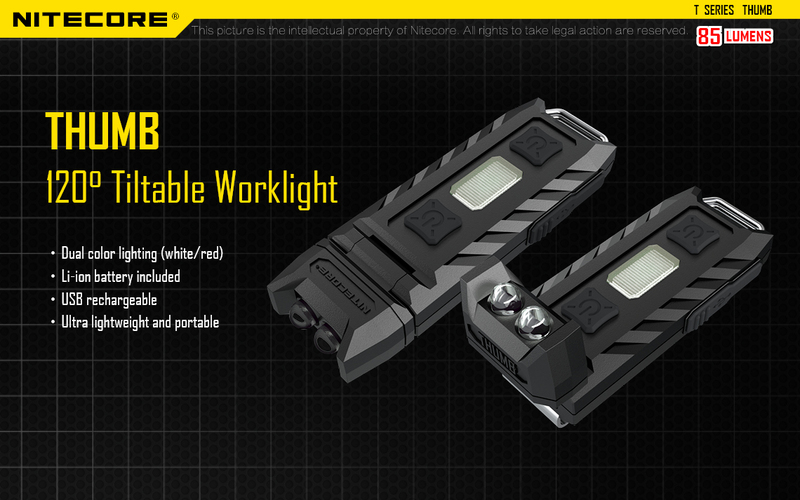 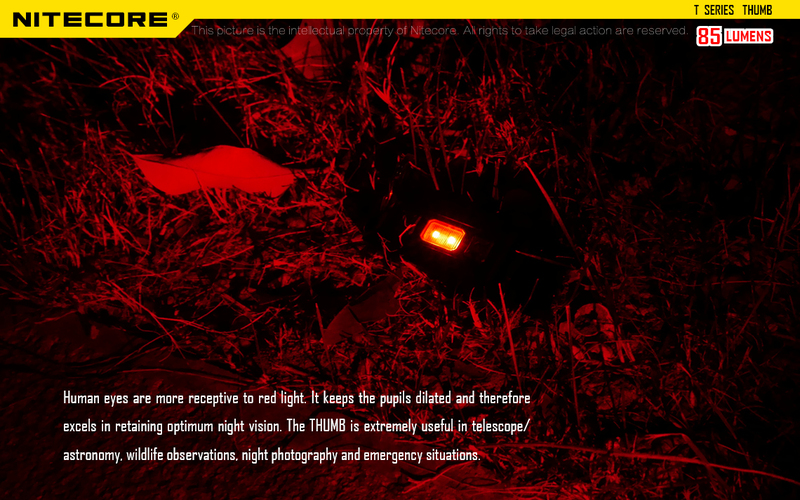 A delicate, practical flashlight, powered by one AAA battery, with premium Cree XP-E R2 LED, perfect for everyday carry. 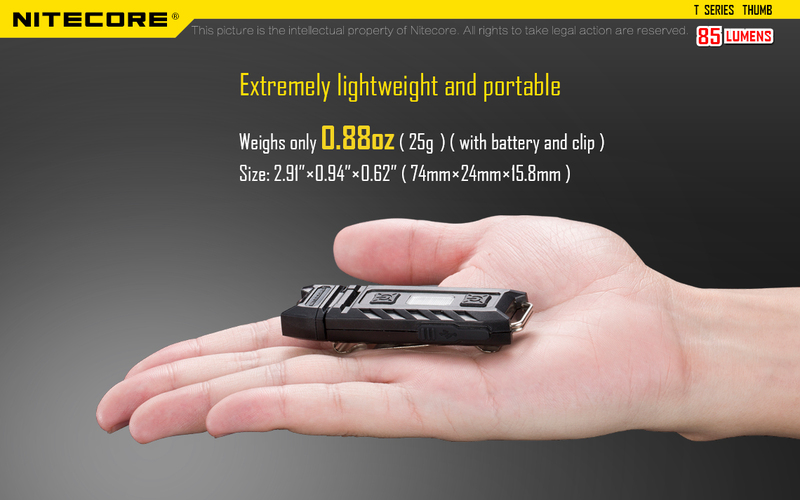 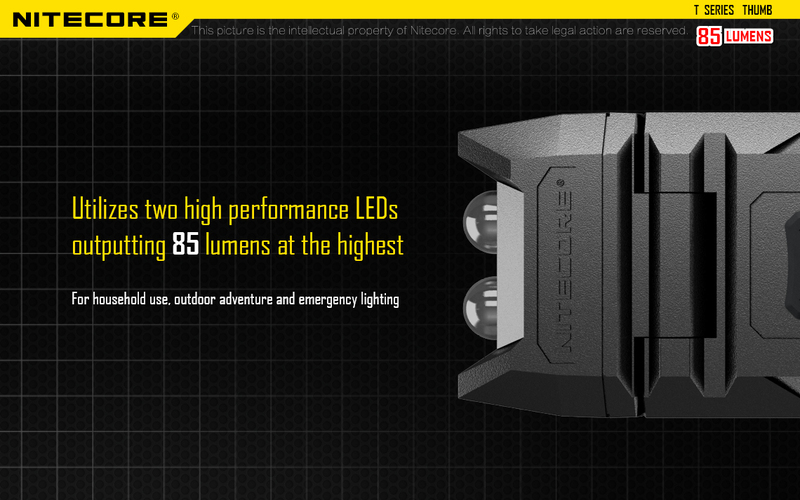 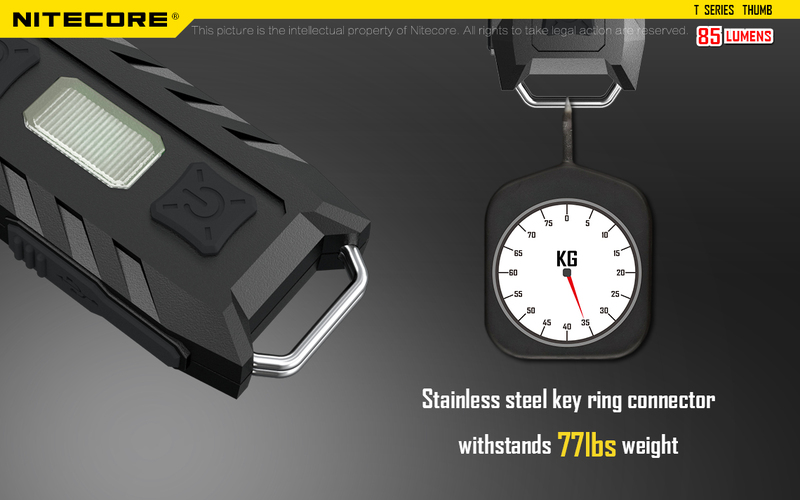 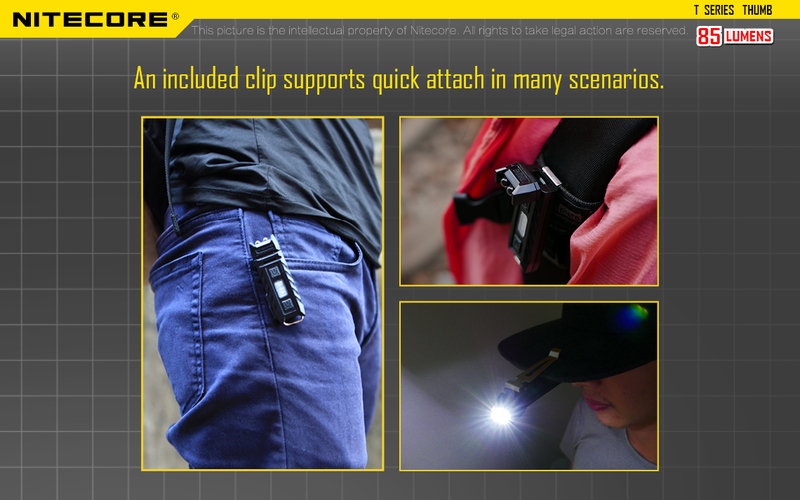 The pocket and keychain light with premium Nichia LED, powered by one AAA battery with the maximum runtime of 21 hours. 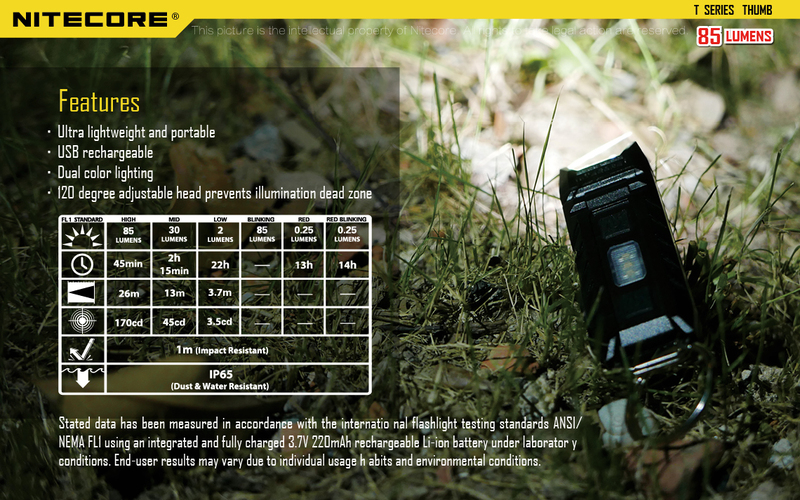 T360 work light is USB rechargeable, high-performance and lightweight, with an efficient massive battery and a 360° rotatable bracket. 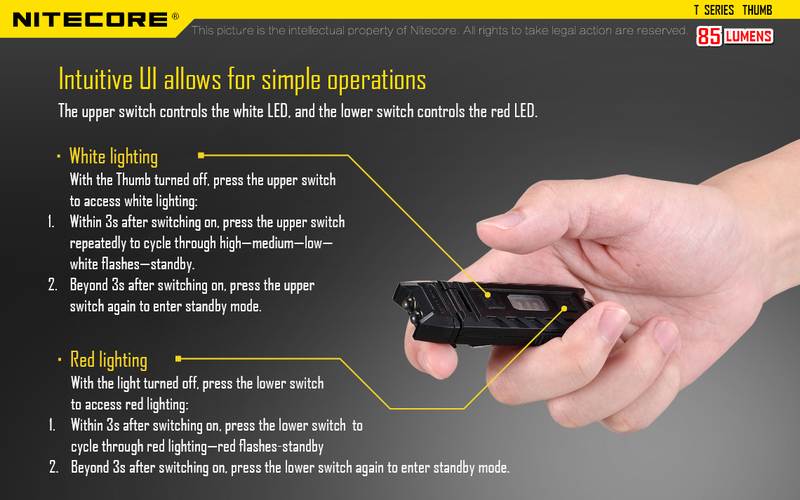 With a max output of 1,000 lumens, TUP is a revolutionary intelligent pocket light equipped with a multifunctional OLED real-time display and your best EDC choice with a compact and lightweight body.